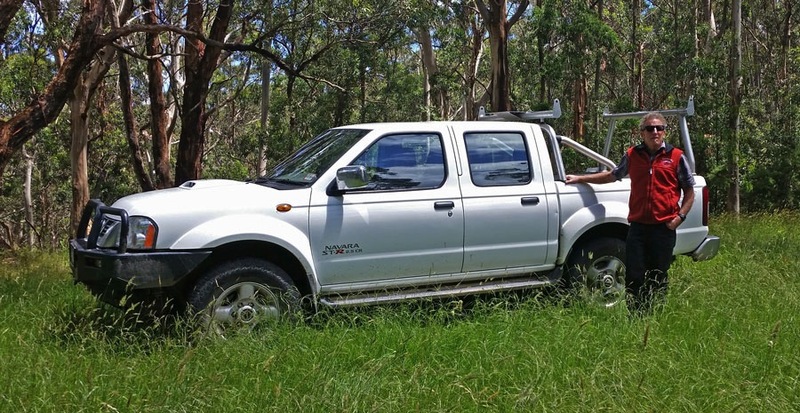 Keeping in mind that it is possible to use your own vehicle when doing the Great Ocean Walk, you might like to consider the option of allowing someone else do the driving. 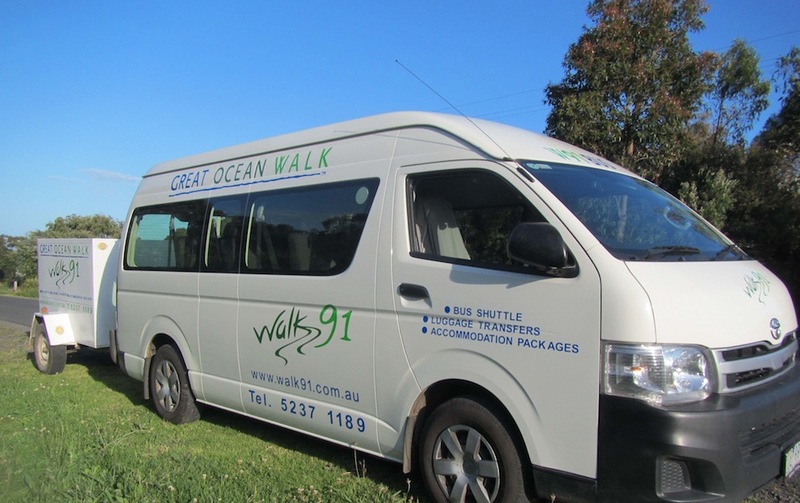 There are a few Great Ocean Walk shuttle services available that can offer you a good deal of convenience for a fee. There is also the possibility that your accommodation provider may be able to assist. Ask them – it won’t do any harm. One example of local accommodation providing this service is The Boomerangs at Johanna. They are located right in the middle of the walk at Johanna. They can assist you with a shuttle service from Castle Cove to Johanna and from Aire River to Castle Cove. This is a complimentary service and one which is being adopted by more & more local operators. Walk 91 are based in Apollo Bay and can assist you with regards to a local Great Ocean Walk shuttle service. Pete Fillmore is a long term resident of the Otway Ranges and knows this coastline like the back of his hand. Let him describe the history and the landscapes of the magnificent Otway Ranges, while you are shuttled along the Great Ocean Walk and Great Ocean Road. Four passengers maximum.